Chicago – As the decluttering craze inspired by Marie Kondo consumes America, a recent study conducted by the American Association of Endodontists (AAE) revealed Americans believe there is a lot worth saving. Seventy four percent of Americans chose photos and scrapbooks as among the top five things they would save. 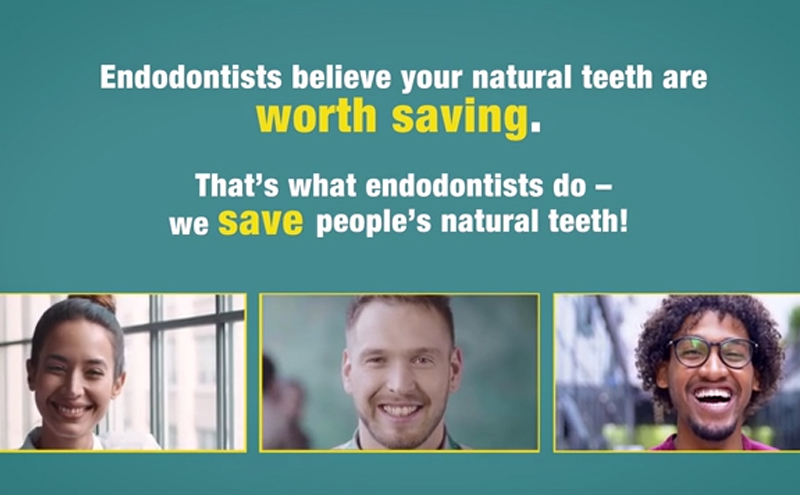 Beyond material possessions, the survey also explored what Americans most want to save about their body given endodontists specialize in diagnosing and treating tooth pain and saving natural teeth. 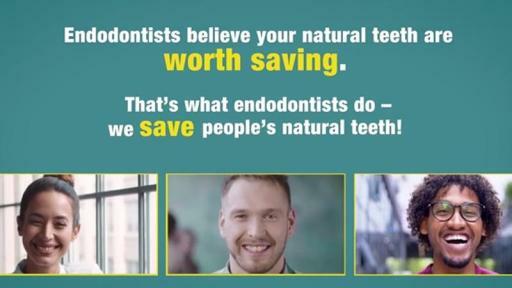 AAE’s survey found younger people value saving their natural teeth as much, if not more, than any other aspect of their body. Twenty four percent of millennials ranked teeth as the No. 1 thing they would save or maintain about their body compared to baby boomers’ preference for saving their eyesight (37 percent). 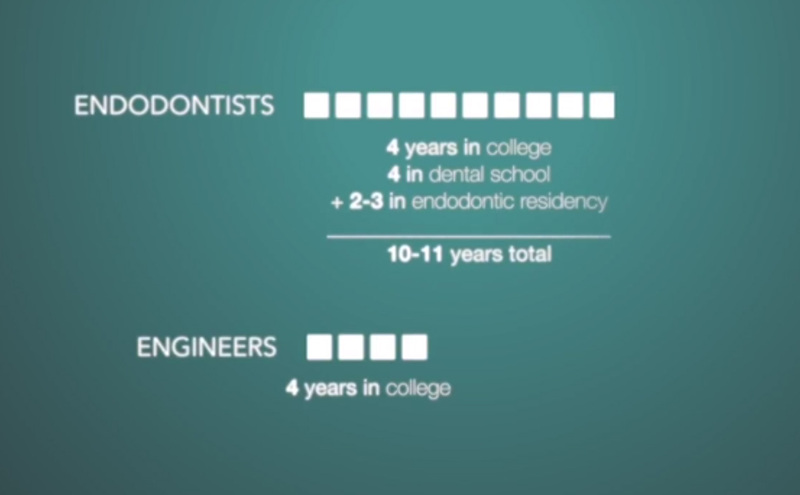 According to the survey, the top reasons people value saving their natural teeth are because “it’s healthier” and “it gives you a better appearance.” Interestingly, 61 percent of women feel strongly that saving their natural teeth helps them feel better about themselves compared to 51 percent of men. Among things they’ve saved over the years, 38 percent of Americans said photos and scrapbooks and 29 percent said family mementos and keepsakes; awards and trophies barely registered at 1 percent. In a sign that the genders aren’t so different in saving sentimentality, 21 percent of men and 25 percent of women rated photos and other memorabilia as the most important thing to save. Fifty six percent of people overall say money is the most difficult thing to save followed by 17% say free time. When asked the first thing they would save if their house was burning down, 21 percent of millennials identified photos, scrapbooks and memorabilia, compared to only 11 percent who said their cell phone. This national survey was fielded from Jan. 28, 2019 to Feb. 4, 2019, on behalf of AAE. It was conducted online among 800 adults.